There is nothing better than an ice-cold drink on a hot summer day, especially if you’re somewhere in the wild, tired and weary from the trip. That’s where coolers become an invaluable asset. 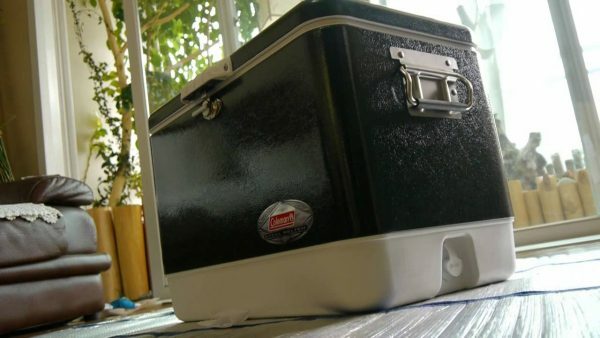 A great cooler is compact, durable and, above all, capable of keeping your supplies fresh for a long time. But since there is such a wide selection of coolers on the market, choosing the best can be quite a challenge. 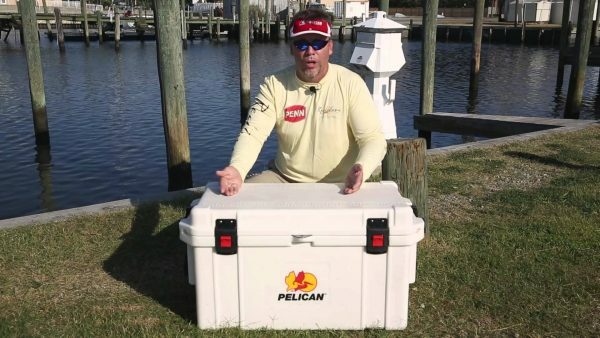 Here are the six best coolers for six different situations. If you want to go camping with your friends or family, Pelican ProGear Elite Cooler 70 Qt is your best cooler choice. This powerful cooler has great insulation and can store supplies for up to 10 whole days. This is more than enough for any regular camping trip. Needless to say, this Elite Cooler is waterproof and leak proof, but it can also withstand bear attacks. Considering its size and the material in question, this food container is understandably heavy, which is why you wouldn’t want to lift it up by yourself. To show you they mean business, the manufacturers also offer a lifetime guarantee, which is always a good sign. For all of you hunters out there, simply the best cooler choice is Orca 40 Qt Cooler that was really designed with hunting in mind. One thing you need to know about this cooler is that it is completely made from American materials. This means that by buying it, you’re also supporting a product made in the USA. 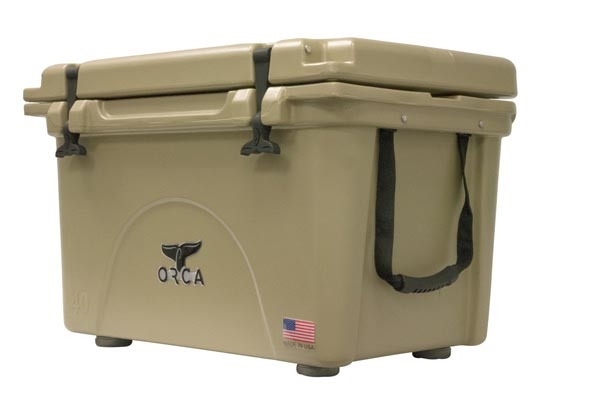 Orca is light and capable of keeping food fresh for days, but what makes it a true hunting cooler is the fact that it can withstand a bear attack easily. When you’re out hunting big game, this can be a big asset. In case you still can’t decide, keep in mind that Orca also donates a part of every sale to various charities, which is quite commendable. 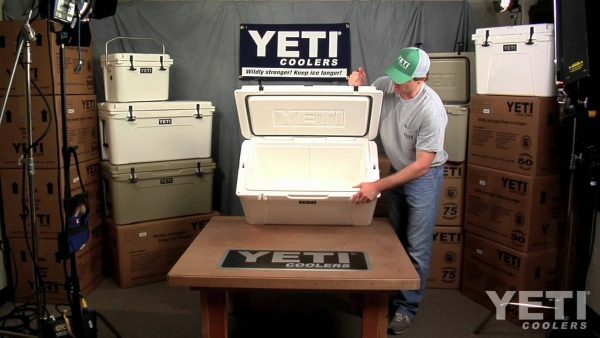 On the other hand, if you’re more of a fishing kind of a guy, you might want to opt for the Yeti Tundra 75 Cooler. When you’re out at sea, you don’t really need a cooler that can withstand a bear attack, right? What you do need, however, is the best cooler that’s reliable and won’t slip in a watery environment and can hold a lot of supplies. 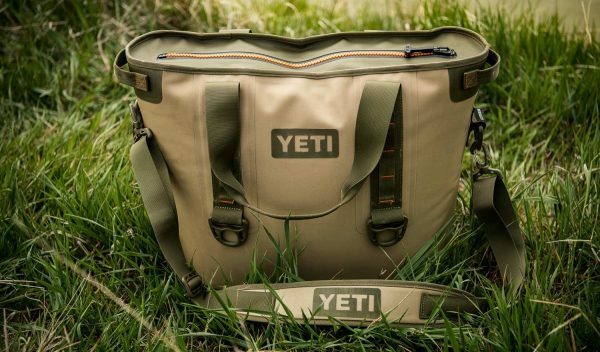 Yeti Tundra is perfect for all fishing expeditions because of its small size. Since one person can carry it, you can just load it up to your boat and go out to sea by yourself. Now, the best coolers aren’t just for long and tiresome trips. The right cooler can be of great use even on small, casual day trips, especially during the summer. Coleman Steel Belted Coolers 54 Qt is a great cooler for regular day trips, although considering it can hold up to 85 cans of beer, it is hardly just for a casual day outting. 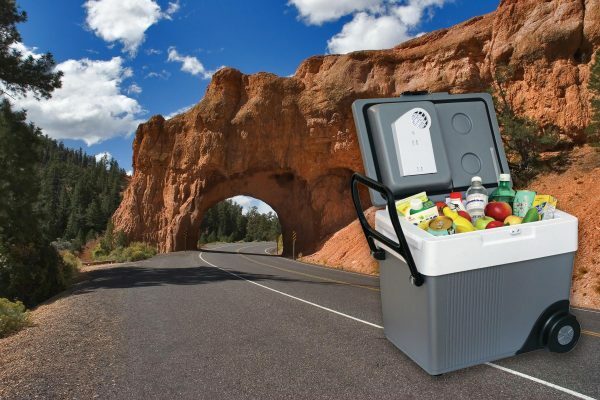 Hard, sturdy and reliable, this cooler will make sure your food and drinks are tucked in securely until you reach your destination. It isn’t very durable, but for short trips and casual day outtings, it is more than enough to be among the best coolers. As for those especially short and easy-going outings, nothing beats a handy softside cooler. 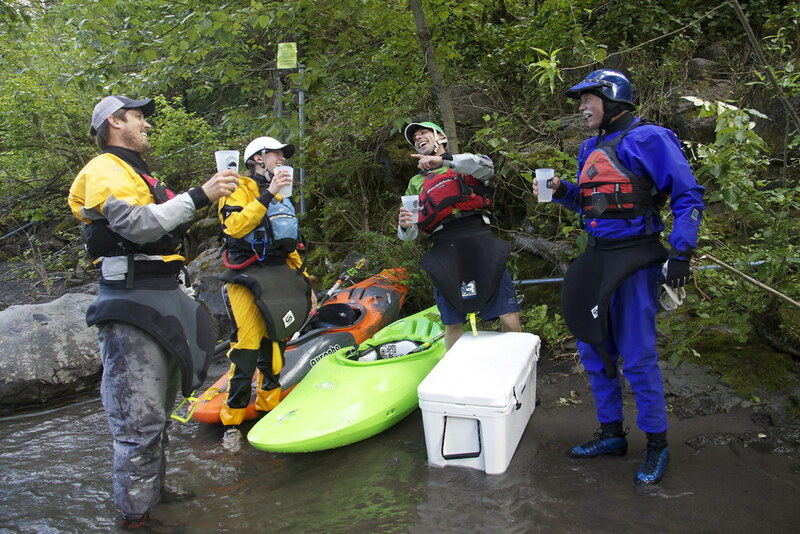 Give Yeti Hopper 30 Softside Cooler a shot. This beautifully designed container is made of the same material as whitewater rafts, which makes it super waterproof and among the best coolers. Considering its soft structure, it is pleasant for carrying and can hold quite a lot – 18 cans of beer. When it comes to softside coolers, Yeti Hopper is simply the best cooler, so there’s no need to even consider others. Of course, if you’re looking for something a bit more modern, where you won’t have to refill the ice or think about it at all, you might want to buy Koolatron W75 Kool Wheeler. It is basically a small, portable freezer, powered by your car’s electricity. This cooler can hold around 60 cans, which is rather impressive, considering its small and compact size. What makes Koolatron so, well, cool is the fact that it can also transform into a heater if you need it to. Quite a useful little device to have with you on all types of trips. We hope this list helped you decide on the best cooler for your needs. If you have any suggestions, feel free to leave a comment and, of course, stay cool.